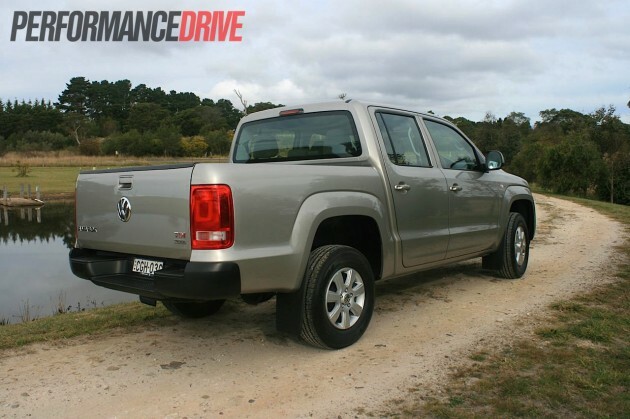 Is the European 2012 Volkswagen Amarok Trendline tough enough to take on the Japanese veterans? 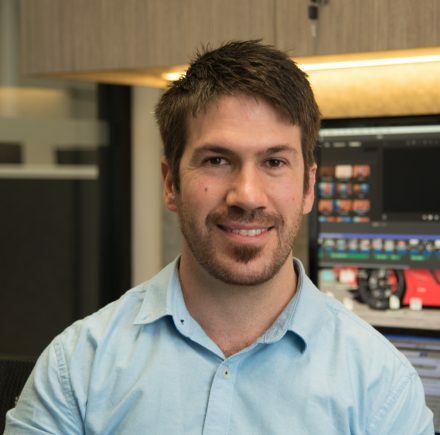 With the 4×4 ute segment making up a huge chunk of the overall market (12 percent; May), more and more brands are stepping into the ring, making the selection process very difficult. The Amarok is Volkswagen’s first-ever full bonnet ute (remembering the old Kombi single cab of the 1960s and 70s), and it’s the only European 4×4 ute currently on sale in the country. It was designed to assist Volkswagen in its goal to become the world’s largest vehicle manufacturer by 2018. 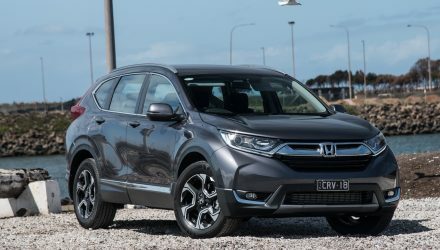 It’s a smart move by the German giant, as the ute segment is a very popular one, and not just in Australia, but in the US and various emerging markets. In Australia though, we love a good ute, and depend upon them everyday for working, playing, and travelling with the family. At the moment, Volkswagen offers four different variants of the Amarok; the base model (no name extension) – which can be had with a TDI320, TDI340, or TDI400 engine – the Trendline (as tested), the Highline, and the range-topping Ultimate. 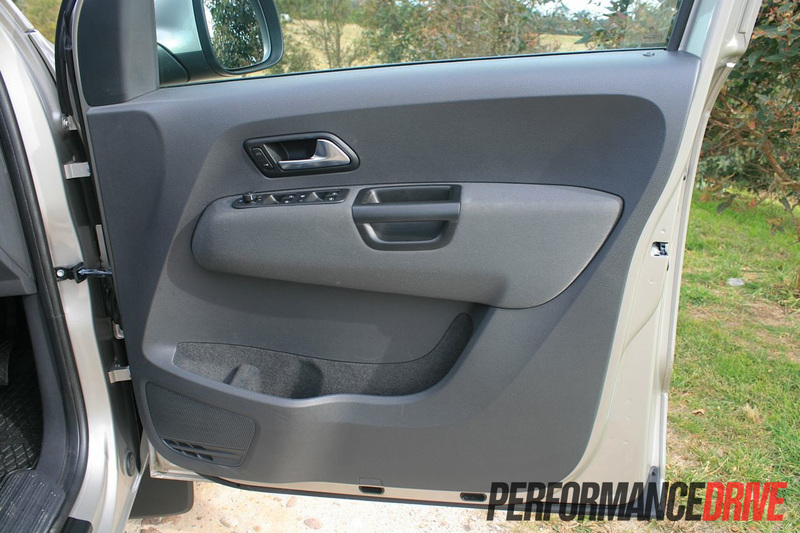 Each is packed with varying levels of trim and equipment. 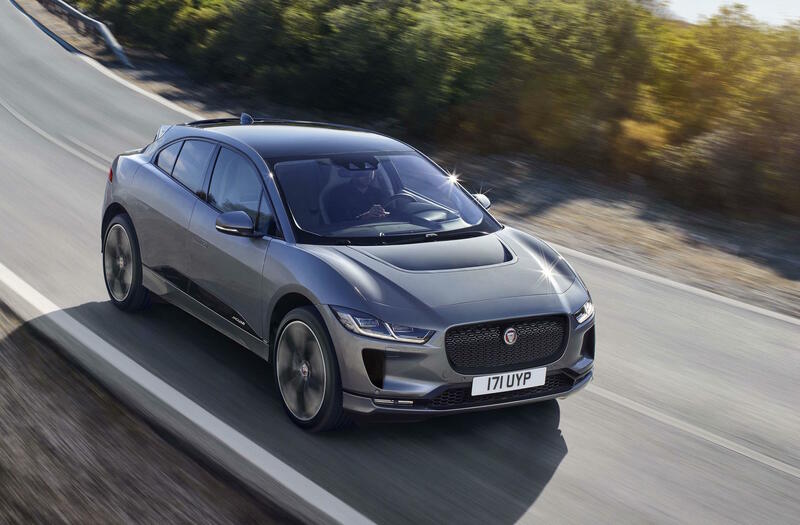 All of the named variants (Trendline, Highline, Ultimate) come with a ‘TDI400’ 2.0-litre twin turbo diesel four-cylinder engine producing 120kW of power and 400Nm of torque. 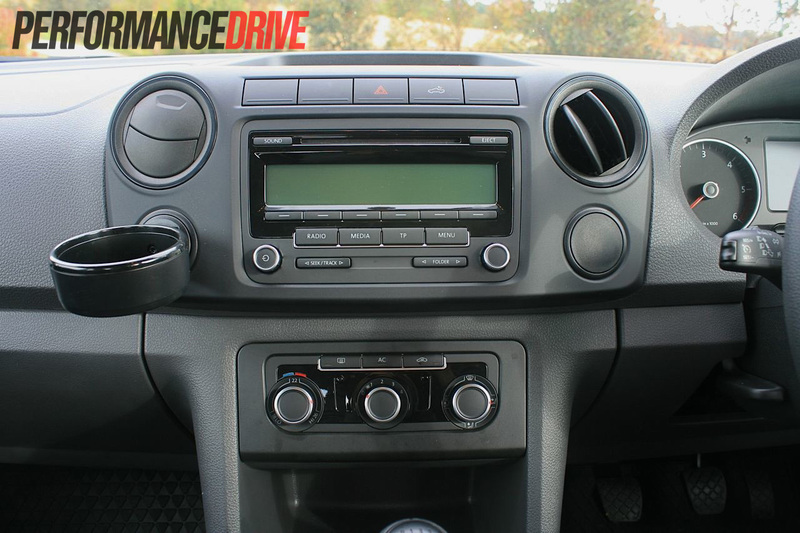 They all come with a ZF six-speed manual transmission – no auto option. 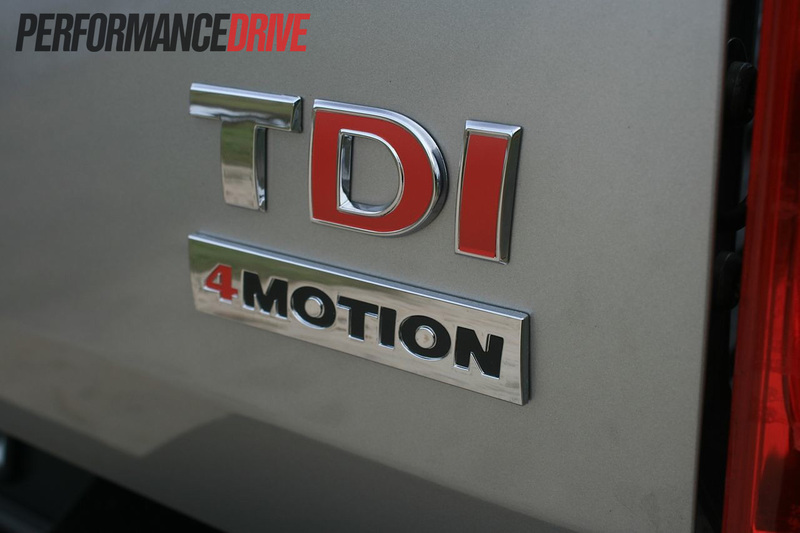 All TDI400 models come with rear-wheel drive and selectable 4MOTION four-wheel drive. 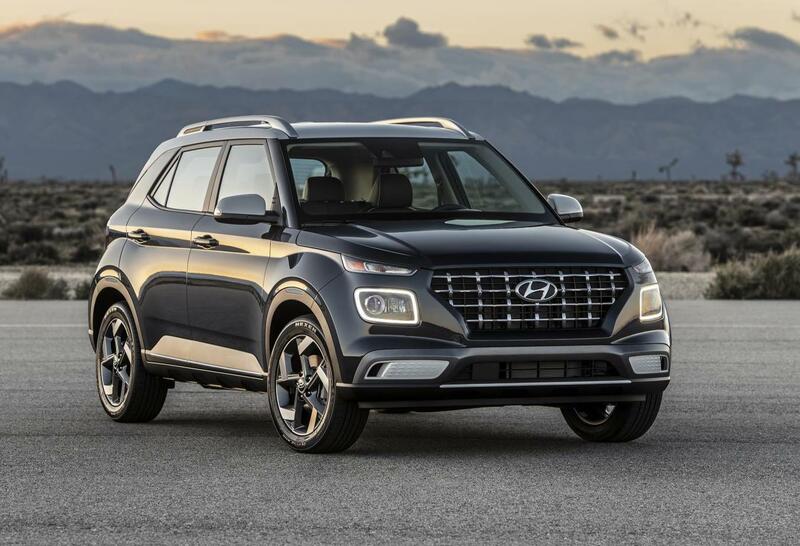 This includes a rear differential lock, off-road driving mode, and low-range, providing some insight to how serious it is about taking on this segment. 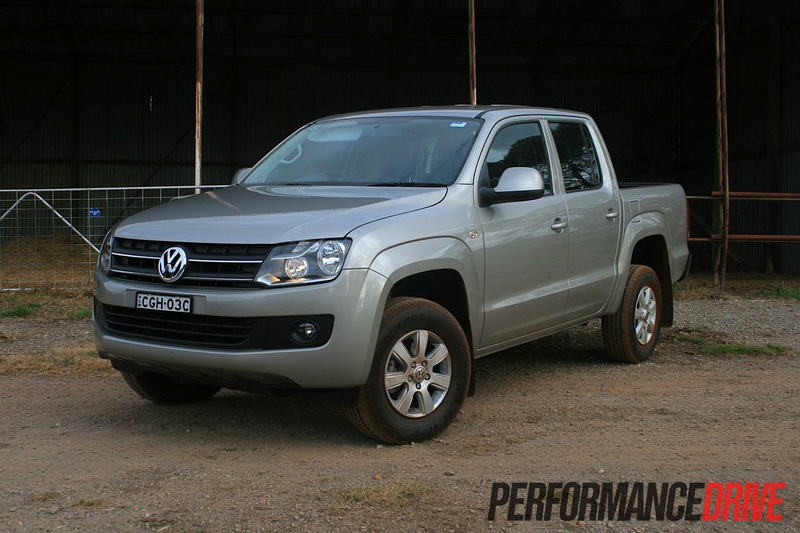 So, does the Amarok carry that good Volkswagen reputation of efficiency, performance and build quality? And at the same time, is it strong enough to compete with the other brutes in this segment? 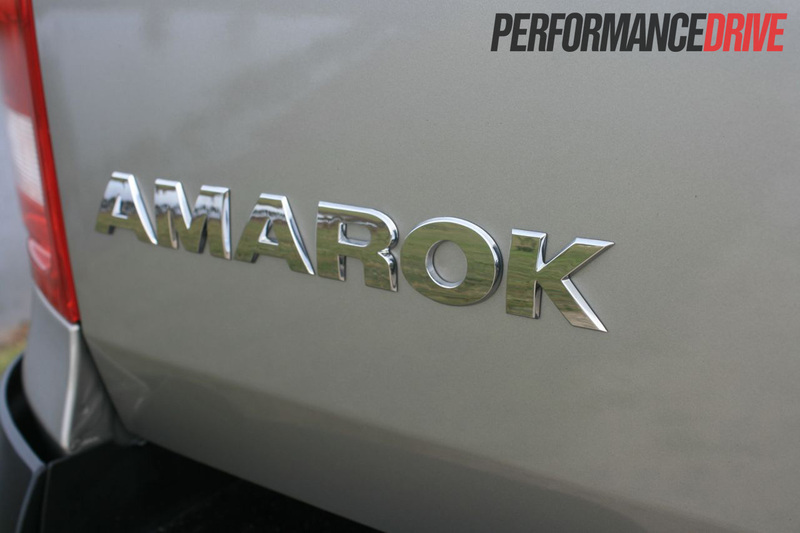 The second you step foot inside the Amarok Trendline you instantly recognise the Volkswagen theme. All of the controls are laid out in a clean and conservative manner, with just a hint of soft rounded-edge styling. 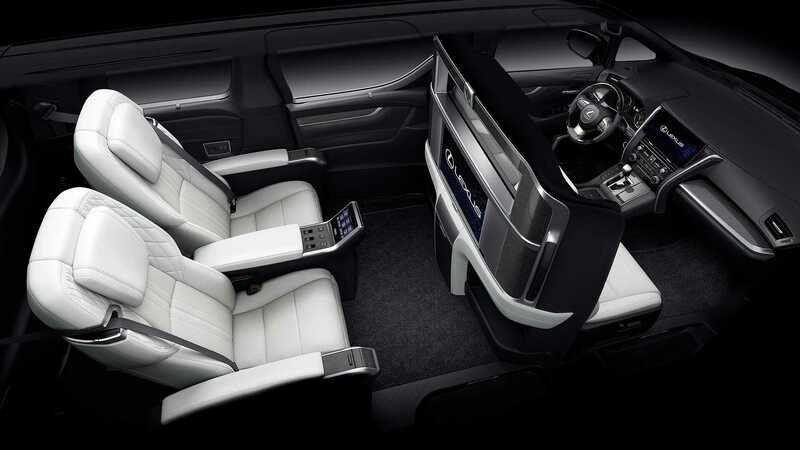 The Amarok is one of the manliest interiors you’ll come across in this segment. The dash sits high and thick, with no frilly bits or silver/chrome highlights detracting away from the job of being a genuine workhorse. 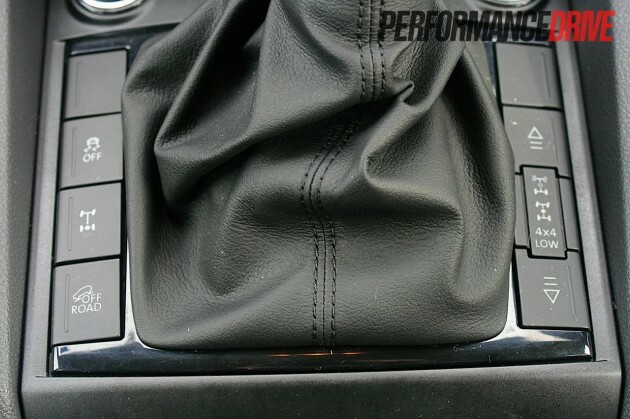 The six-speed gear shifter rests right in the middle of the centre console as well, and every time you reach over to change gear, you have to flex and pronounce your shoulder muscles. 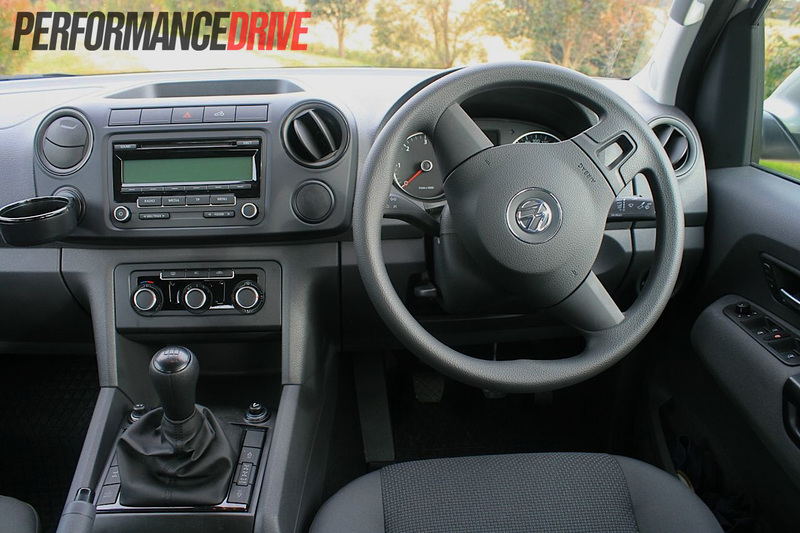 There isn’t loads to fiddle with in the cabin, which is good as it provides a relaxing drive. 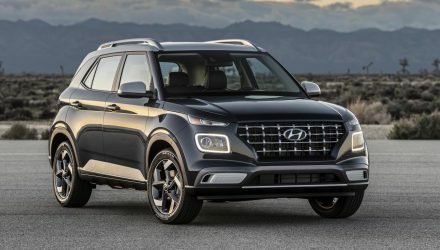 It’s not until you look a little harder that you notice things like the button for the cargo lamp, and the quartet of off-road-ready driving modes next to that chunky gear lever that you see this is a sincere utility vehicle, with lots of technology thrown into the areas that matter. Specifically, areas that matter in this segment. 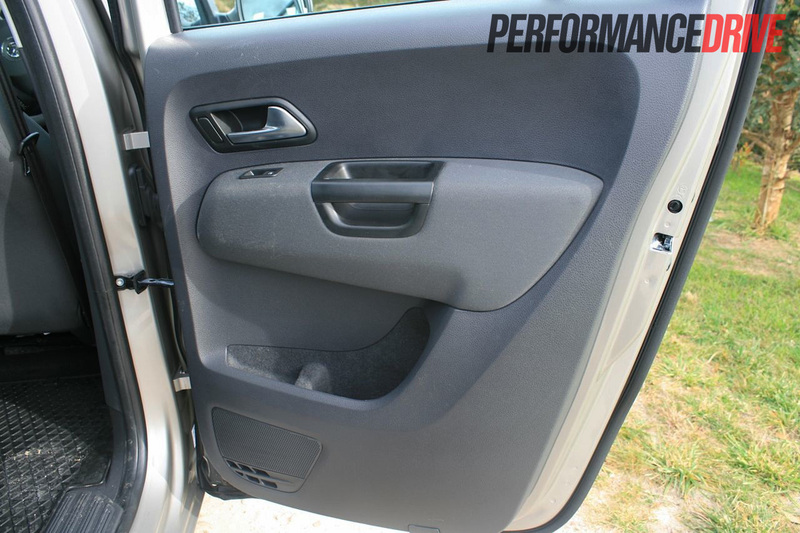 There are some creature comforts, such as single-mode climate control, cupholders on the dash, centre console (two), rear seats (two) and front door pockets. There’s also cruise control, and an MP3-compatible stereo system. 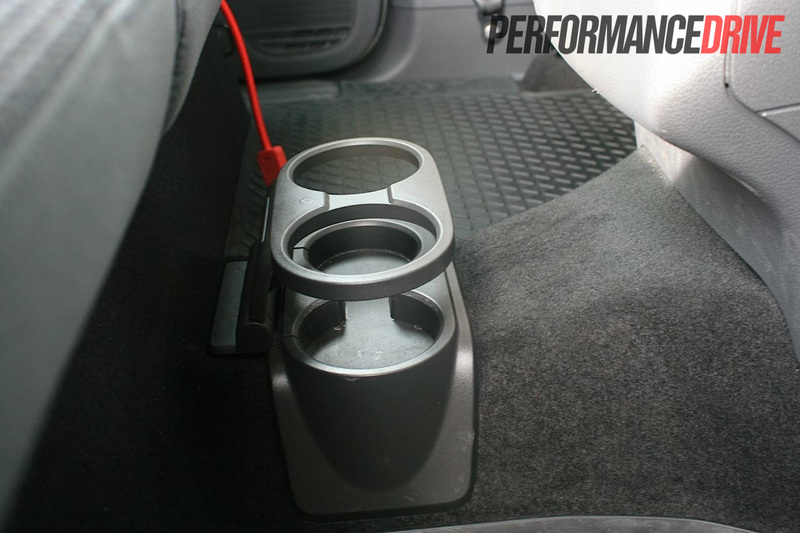 The driver’s seat is height adjustable, while both front seats offer good lateral support, especially for a mid-spec ute. 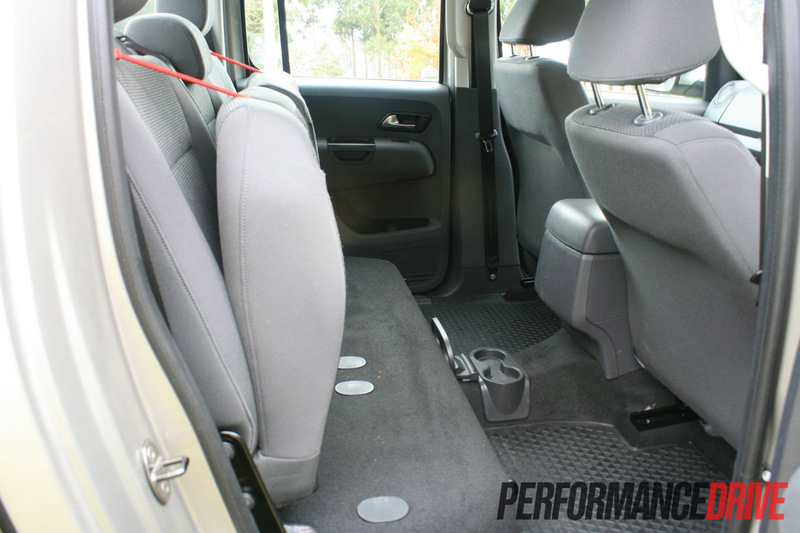 They’re soft and comfortable, while the driver’s seat can easily be adjusted to find a good driving position – one of the best driving positions in this class in our opinion. 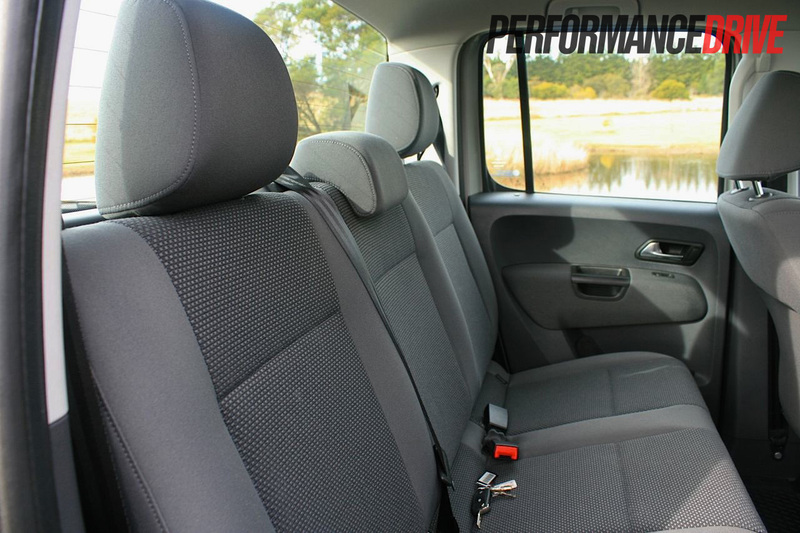 Rear seat passengers are treated to plenty of space, with ample headroom and legroom. 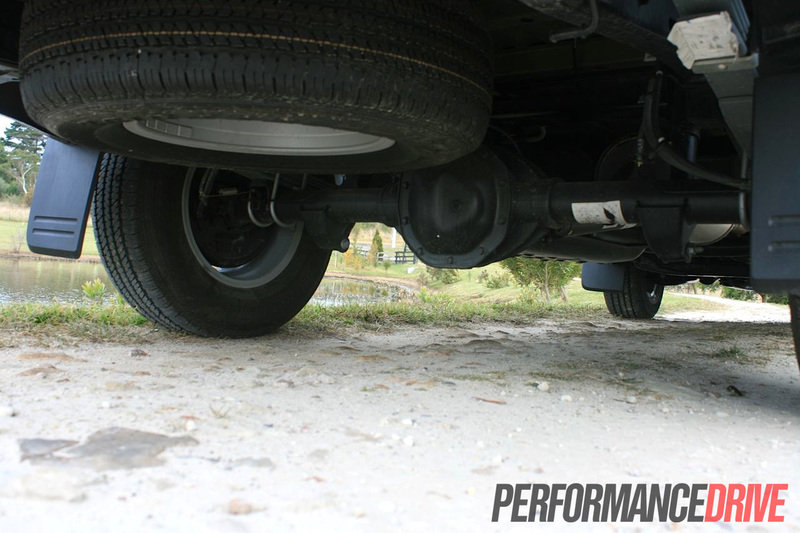 The ride is a bit bumpy in the back due to the live axle leaf-spring rear suspension. 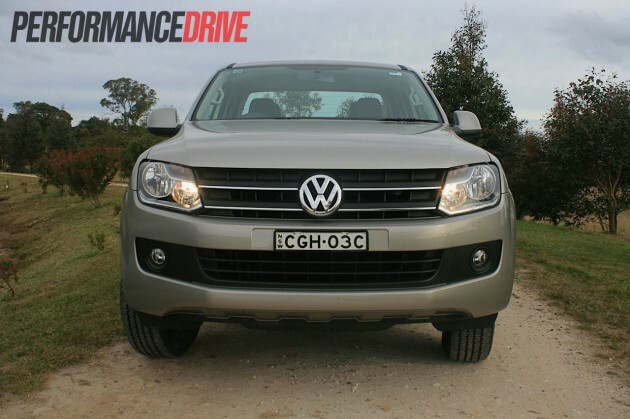 The Amarok’s overall ride is one smoothest in this class though. More on that in the ‘on the road’ section below. 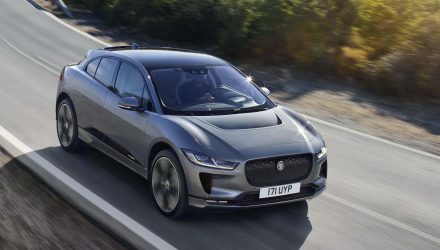 Front suspension is independent with an A-frame double wishbone design, while the steering is power assisted rack and pinion, with a turning circle of 12.95 metres. 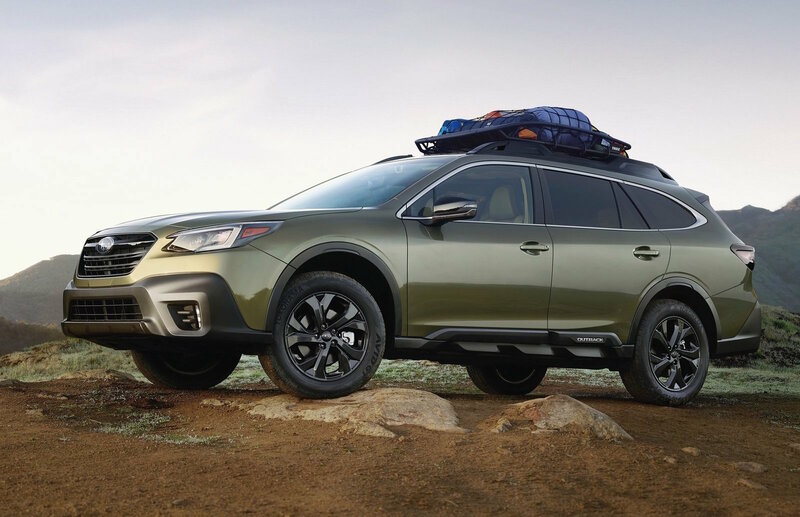 In the back, the cargo area features its own 12-volt power outlet which is great for when you’re going camping, and want to carry a portable fridge and so on. The tray measures 1555mm in length, 1620mm in width, and 508mm in depth. 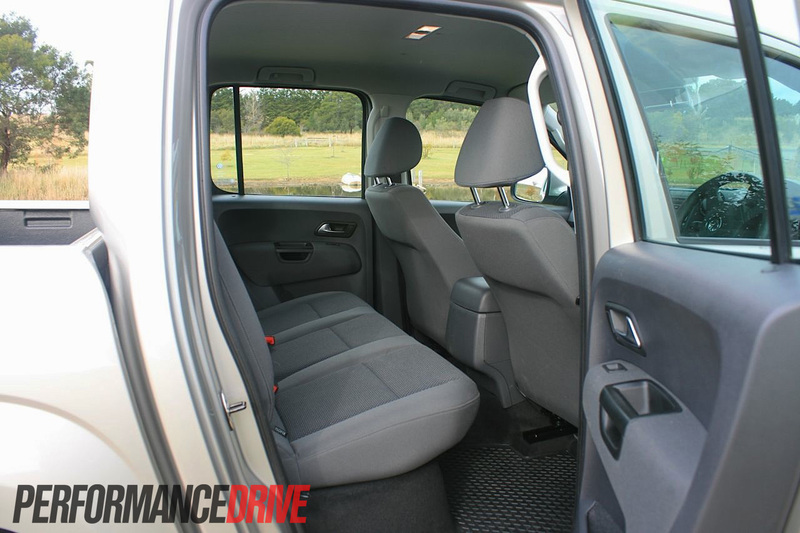 This makes it one of the most spacious cargo areas you’ll find in a dual cab ute. 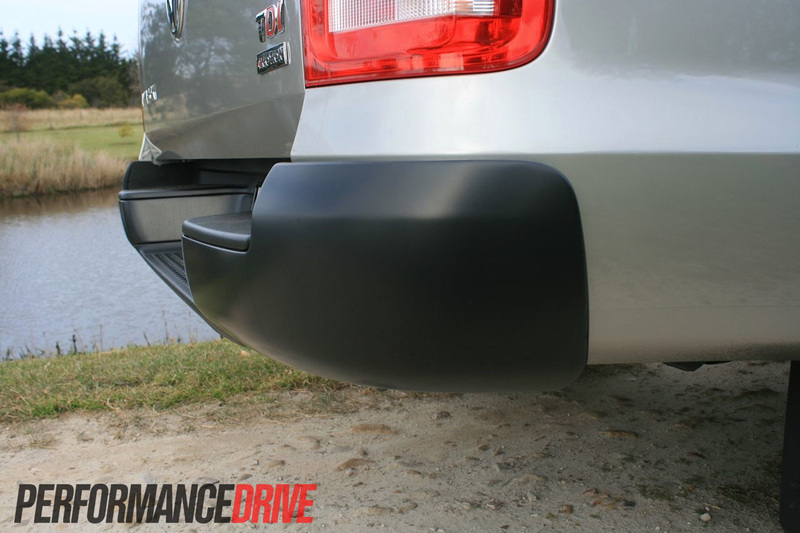 Length- and width-wise at least, it is the biggest compared with the leading competitors; Ford Ranger 1549mm x 1560mm, Toyota HiLux: 1520mm x 1515mm, Mitsubishi Triton: 1505mm x 1470mm, Nissan Navara: 1511mm x 1560mm, and Holden Colorado: 1419mm x 1553mm. 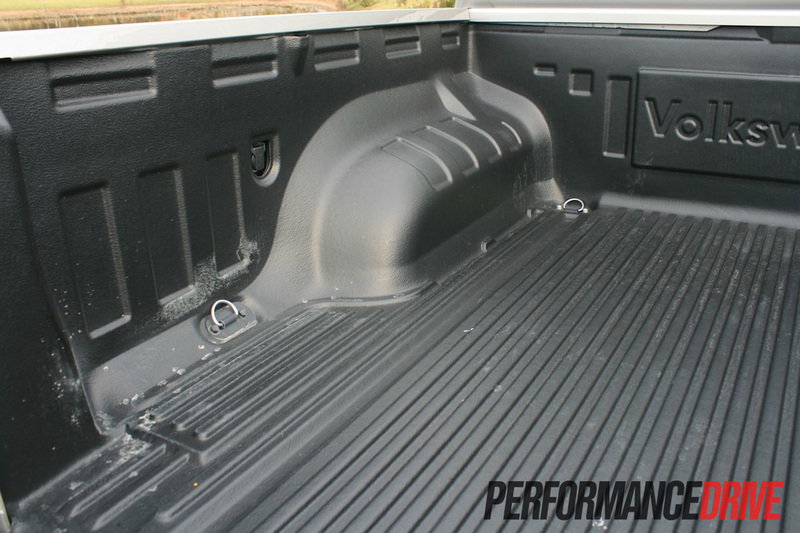 It’s also one of the widest trays in between the rear wheel arches, with 1222mm on offer. This means it is capable of swallowing a standard Australian pallet of 1165mmx1165mm. Volkswagen has stretched its current styling philosophy out to pretty much all vehicles in its showroom, including the Amarok. It’s a very clean-cut design, with plenty of straight lines. Some have criticised the styling language for being a little on the conservative, almost boring side. It’s an individual taste we guess. We think it looks quite modern and crisp, while bringing a touch of sophistication to the ute class. 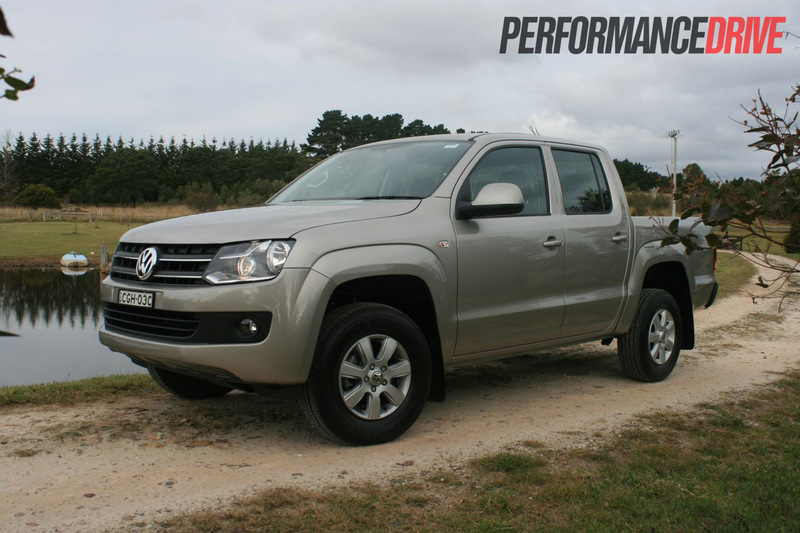 For the Amarok, there are loads of tough and rugged highlights too, such as a skid plate under the front apron, a black ‘scratch-resistant’ rear bumper bar, and a full tray liner in the cargo area with ‘Volkswagen’ embossed into the front wall. 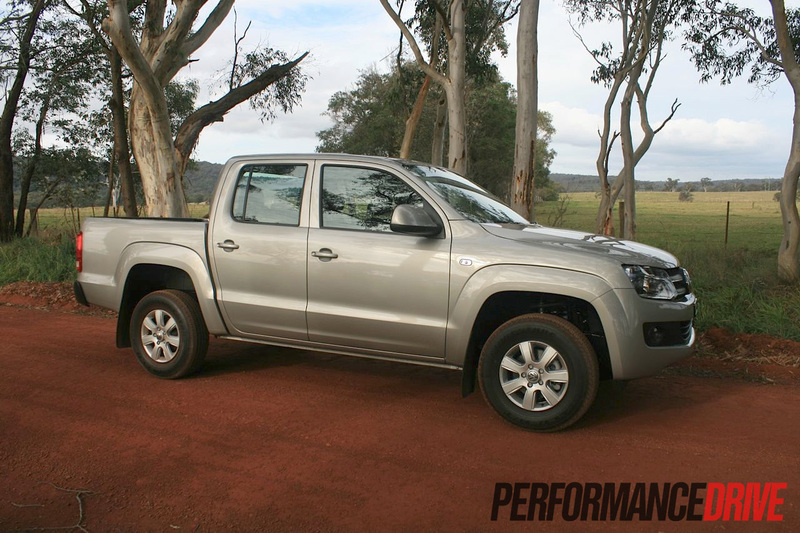 As for safety, the Amarok was the first ute in Australia to gain a five-star safety rating from ANCAP when it was launched in 2011. 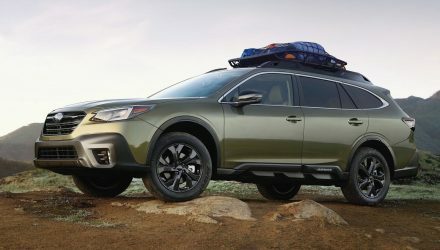 It features dual front airbags, side airbags, and front head airbags, as well as traction and stability control, electronic brake distribution and ABS. ANCAP gave it 32.99 out of 37 overall. 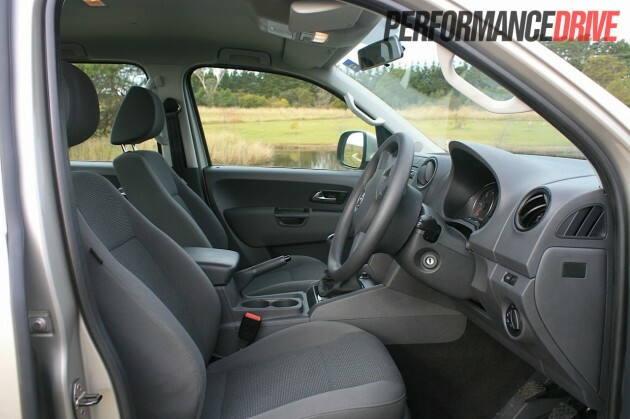 The only other dual-cab 4×4 utes on the market that have been rated five stars are the new Ford Ranger and Mazda BT-50. 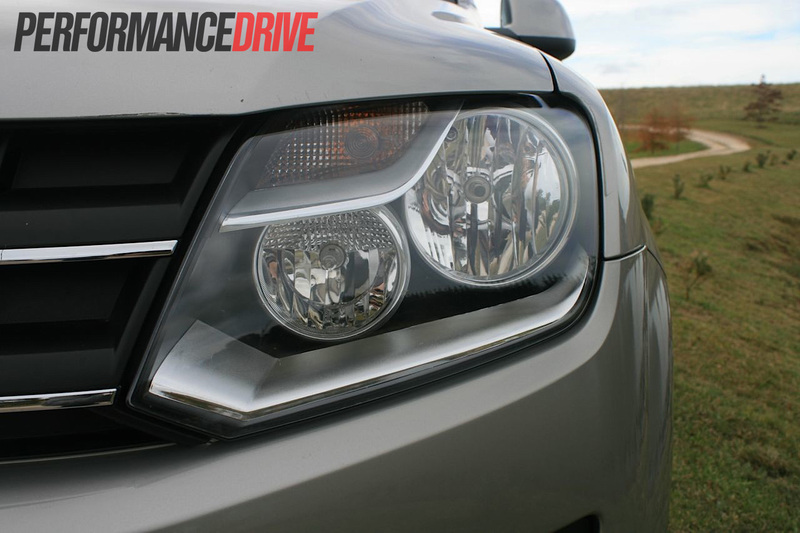 The suspension is a clear highlight of the on-road driving experience in the Amarok. It’s much more comfortable than many of its rivals. There’s still some of that trademark ute bumpiness in the back, but there’s little to no bump-steer, and a normal SUV-like ride up front. The steering feels nicely weighted and it does provide a higher than satisfactory level of communication (for this segment). There isn’t too many turns lock to lock like there is in some rivals either, which is a refreshing change to the segment. The sporty three-spoke steering wheel, which can be adjusted for rake and reach, makes the drive all the more pleasurable. Saying a ute is a great-handling vehicle is a bit silly really, as no jumped-up 4×4 ute is designed for enthusiastic driving. 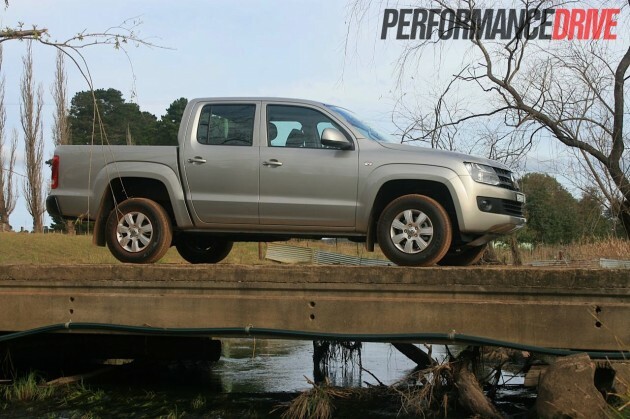 These days, all of the leading models offer satisfactory handling, with the Amarok nudging out a touch further in terms of driver enjoyment and engagement. 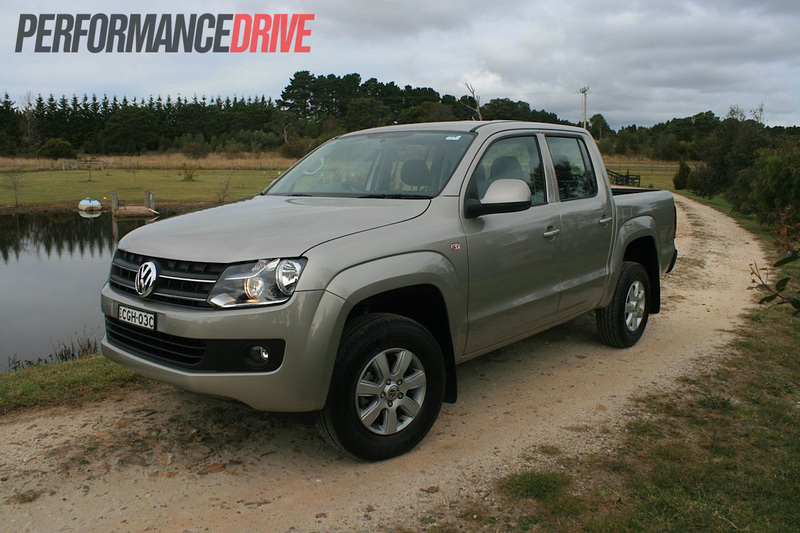 Aside from its sheer size, behind the wheel, the Amarok could be mistaken for a decent-handling sedan. There’s hardly any body roll, and there’s no moment of nervousness when you tip it into a corner. Instead, it remains confident and very sure-footed; it’s actually quite difficult to get the front tyres to beg for mercy, and even then, you need to be pushing it beyond what anyone would normally do in a 4×4 ute. 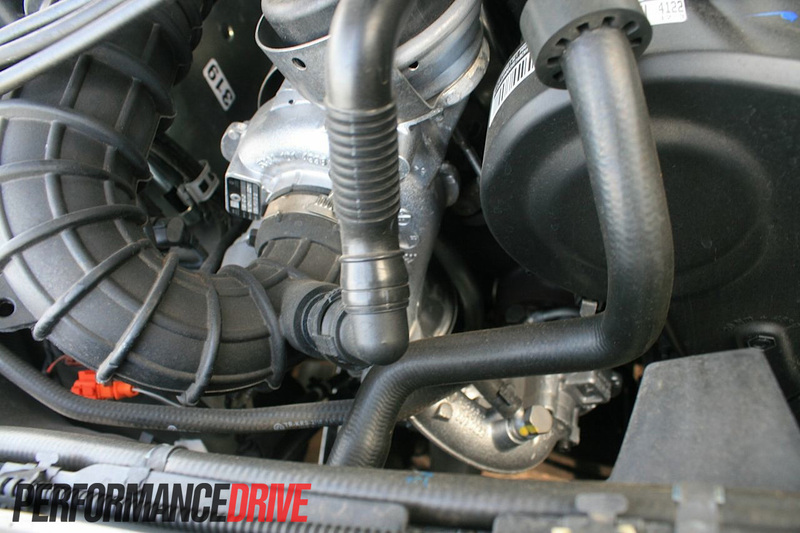 The only letdown to the drive, in our opinion, is the TDI400 engine. It is a bit of a disappointment. We expected better from Volkswagen, especially with so many other turbo-diesel offerings already under its belt. In regards to the competition, all other sports dual cab diesel utes that we’ve driven have featured a more refined diesel engine. 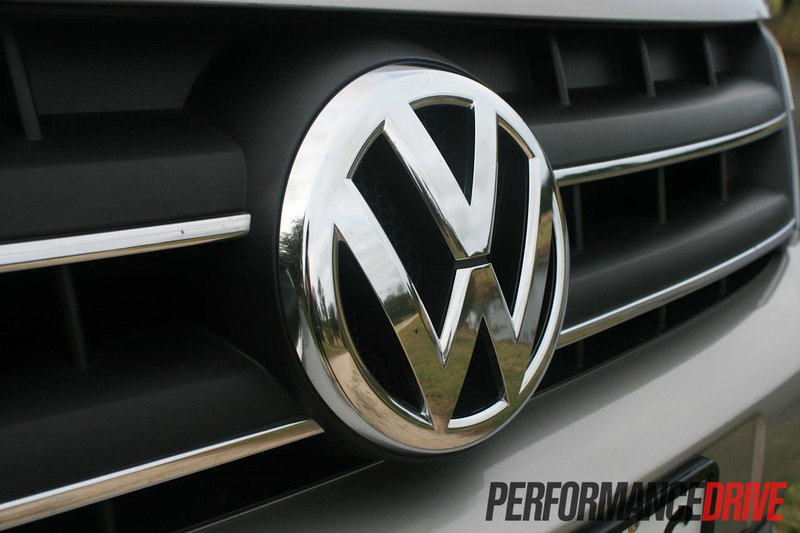 The 2.0-litre VW unit sounds quite old-school, to the point of sounding like a milk truck. It clatters and rattles loud enough to disrupt normal cabin conversation on take off too, especially when the engine is not up to normal operating temperature. Although there is 400Nm on board, it’s not all that obvious this much churning grunt is available at first. 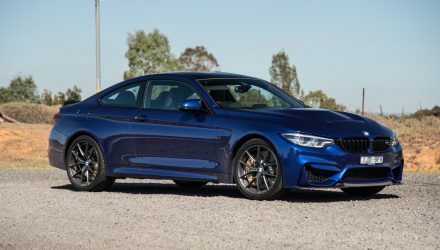 This is because the power and torque delivery is quite linear, with no turbo-lag thanks to the twin-turbo arrangement. We timed 0-100km/h in 12.1 seconds, which is around average for this vehicle segment. 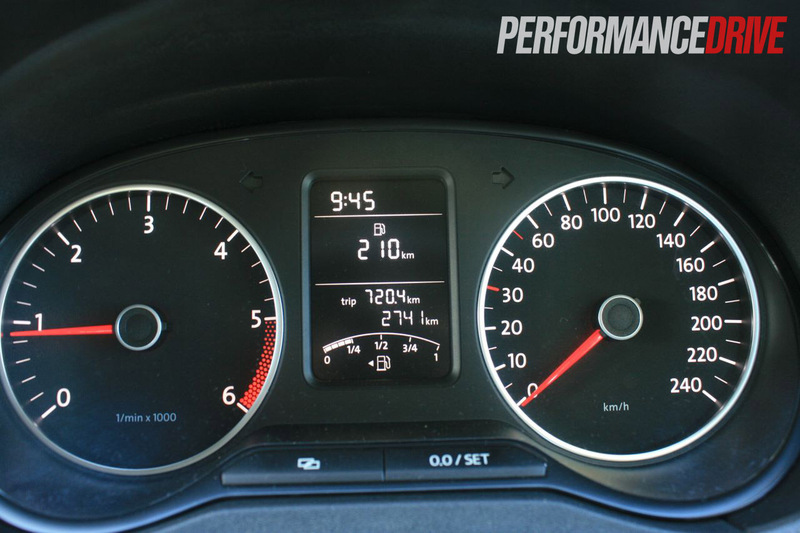 The element of the diesel engine that does stand out, and does fit in with Volkswagen’s reputation, is the fuel economy. It’s excellent. We averaged around 8.3L/100km. From the 80-litre fuel tank, 850km-plus is easily achievable. We managed to get 560km with the gauge registering half a tank, and then 720km with the gauge reading one quarter full. 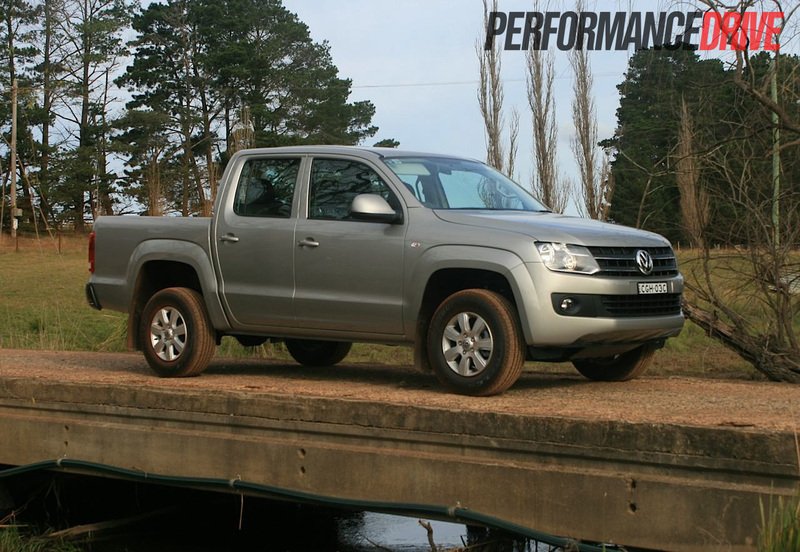 In the Amarok, you get the feeling the platform is already ready to go anywhere from the onset. You do get a number of proper heavy-duty functions as well. To run you through them, you start by selecting four-wheel drive by pushing the down arrow next to the gear lever. This engages a normal all-wheel drive power delivery. Taking steps a little further is the ‘Off Road’ mode button. This alters the driving aids, such as the ABS and traction control, to suit loose surfaces. It also arms the hill descent control for speeds below 30km/h, and gradients of more than 10 per cent. 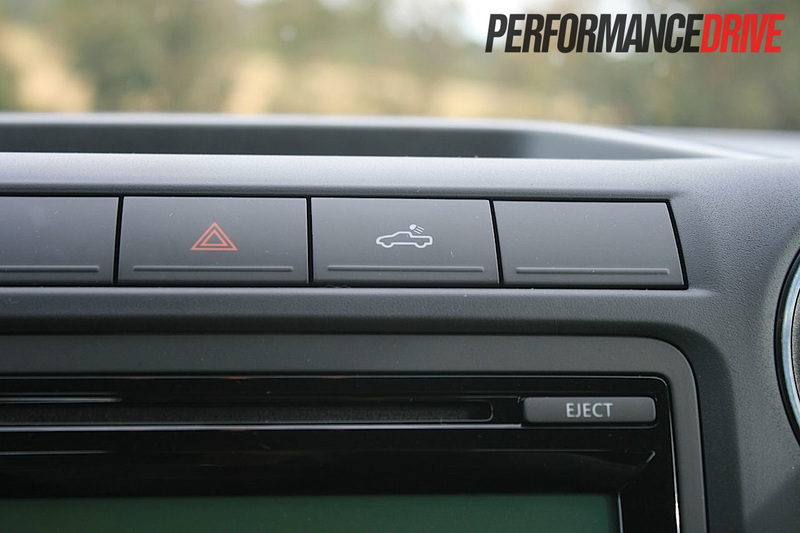 Hill descent is also triggered when both these conditions are at play and when the accelerator is not touched. 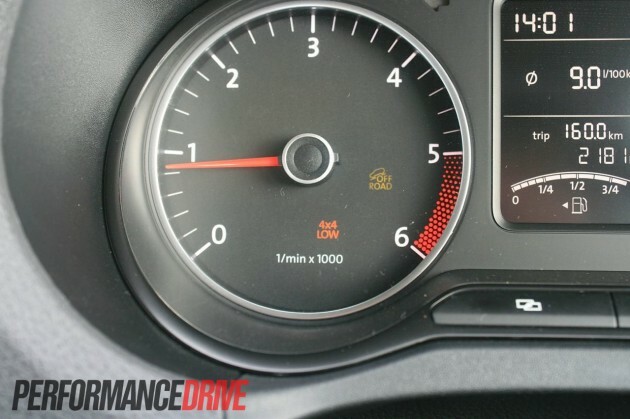 According to Volkswagen, at speeds below 50km/h, the stability control intervenes slightly later when the vehicle is understeering in Off Road mode, while at speeds below 70km/h, the stability control intervenes later when you’ve got a bit of oversteer going on. 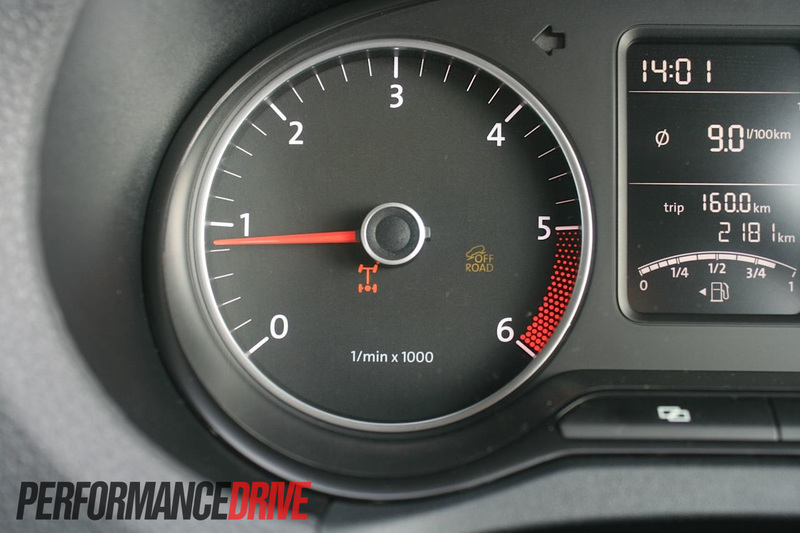 The traction control is also more relaxed at speeds below 70km/h. In the real world, we found these systems do precisely as they are meant to. 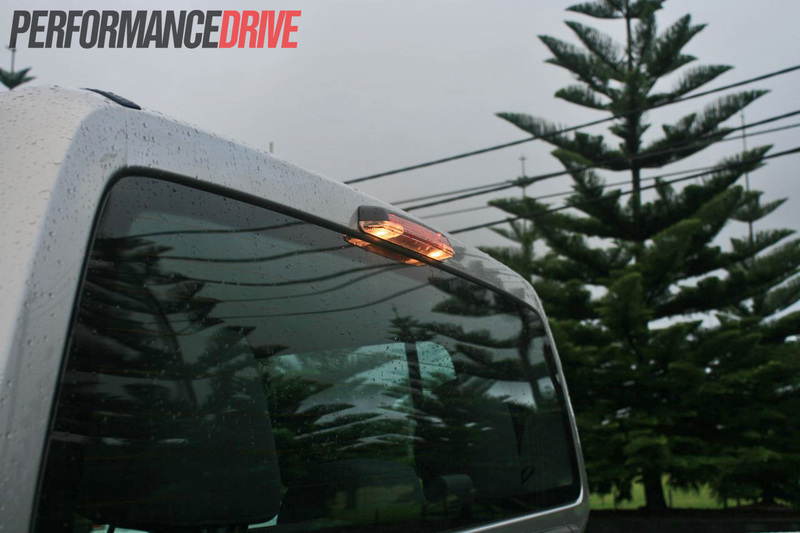 Without the Off Road mode on, there is no understeer or oversteer on loose surfaces due to the driving aids. We were surprised at how well the computers can anticipate even a bit of slip or slide and jump in to counter such characteristics. Even when the traction control is turned off, you can play around with a touch of oversteer, however, it isn’t long until the computers will set you straight again. With the Off Road mode on, doing the same tests, everything is a little more flexible. Sometimes while off-roading you want a bit of wheelspin to keep the revs up, and in Off Road mode, it will allow you to do that. 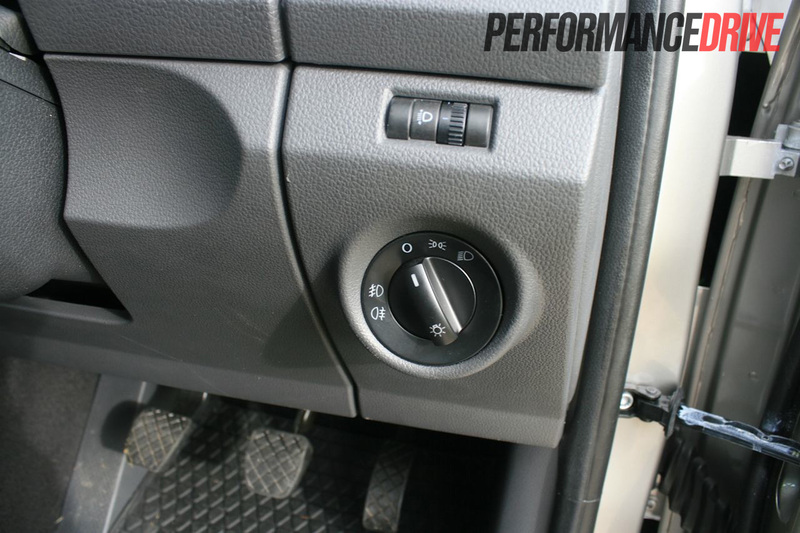 When the going gets really rough, you have the rear differential lock button. 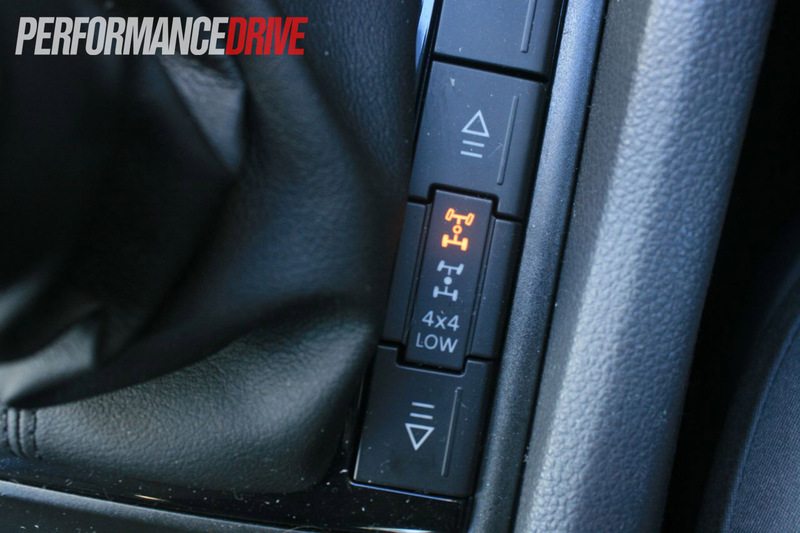 This is only available when you have selected low-range by pushing the drive select button on the right of the gear selector down again. In this mode you get a very mechanical driving feel, allowing you to push through fairly serious off-road tracks. 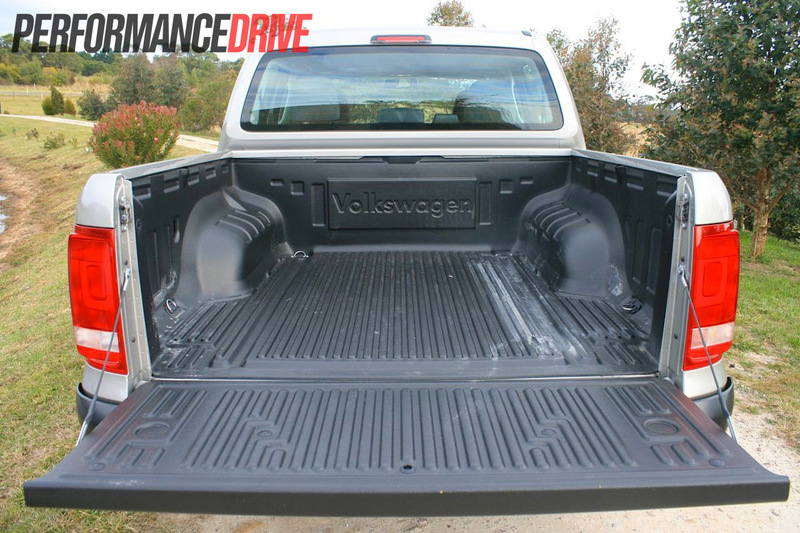 The ground clearance (230mm) and approach (28 degrees) and departure (23.6 degrees) angles are on par with the best in the class, so there’s little worry of scrubbing out over mounds and serious corrugations. 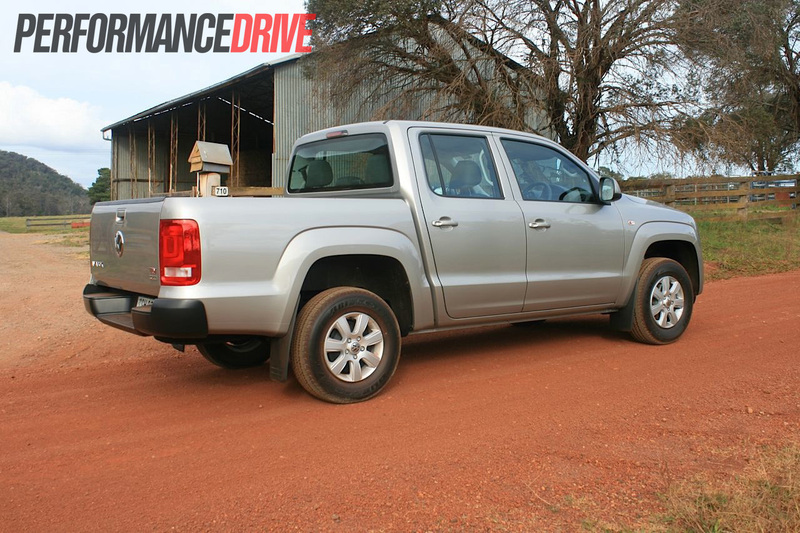 Speaking of corrugations, we noticed the Amarok’s suspension is not only good on the road, it’s also very good at taking you over annoying corrugations on the dirt. We experienced only minor bump-steering, and minimal cabin vibrations. 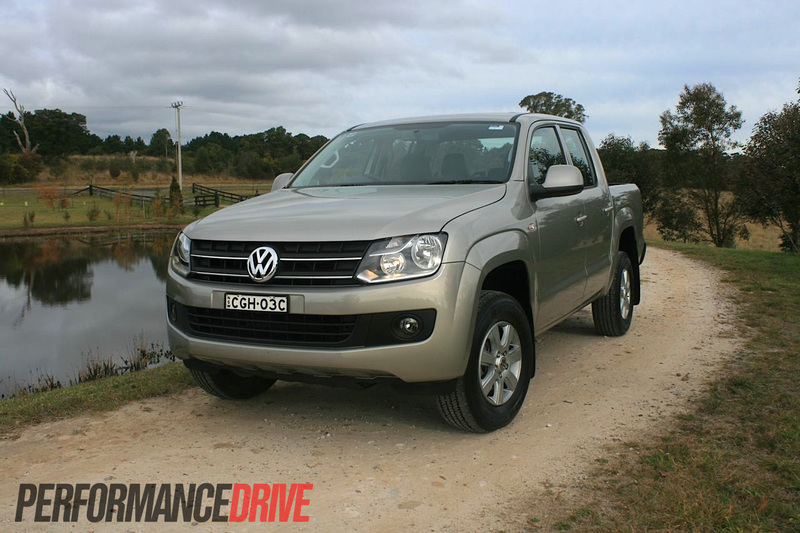 Overall, the Amarok is every bit as tough as the rivals off road. It feels solid and robust too, which is exactly what you want in this segment. 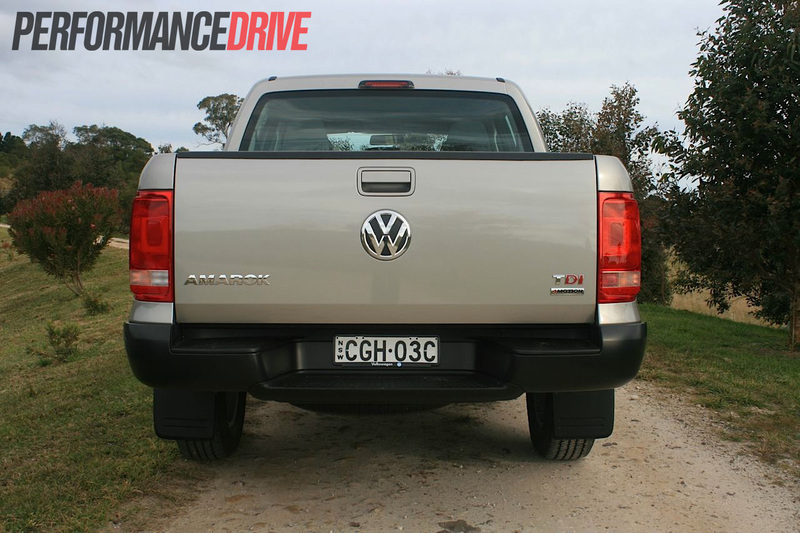 If you love European vehicles and you need a ute, the Amarok is the obvious choice. On the other hand, if you’ve been buying a HiLux or Triton for years, you’ll find the Amarok not only brings a touch more quality and sophistication to the class – inside and out – it also outshines in some areas (cargo room, for one). It’s one of the best steers in this category, and certainly one of the most comfortable in terms of ride, seat support and cushioning. The only part that lets it down for us is the engine. 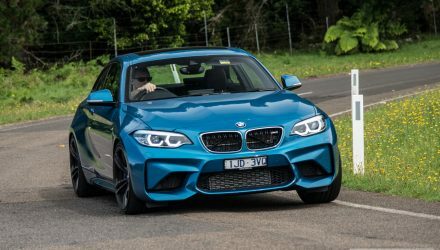 It’s not a deal-breaking concern – it still has plenty of power and torque, and it’s economical – it just feels and sounds rough around the edges. 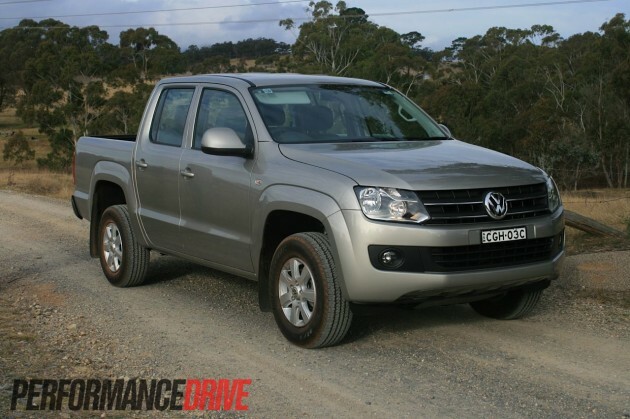 Is and has been the best-selling ute in Australia for years. Available in 4×2 and 4×4 guise, with a 4.0-litre V6 petrol or 3.0-litre turbo-diesel. Often the third-best selling 4×4 ute on the market. The top-spec GLX R is only available with a 2.5-litre turbo-diesel, in five-speed auto or manual form. 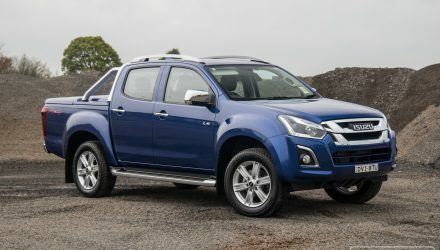 The Navara was Australia’s second-best selling dual cab 4×4 ute last year, with Nissan selling 20,162. 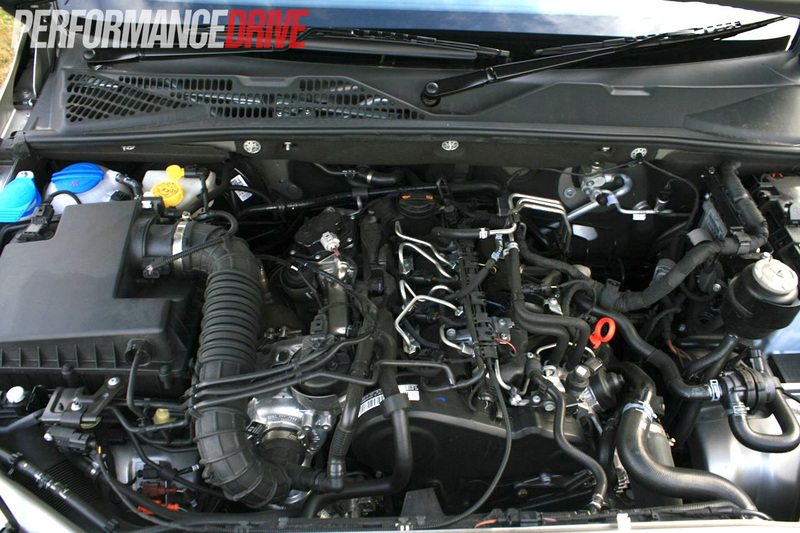 The ST X 550 is the only 4×4 ute on the market that comes with a seven-speed auto.